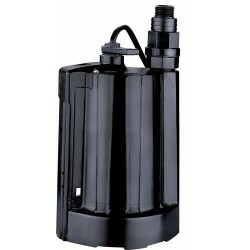 Acquaer - 1/2 HP Submersible Sewage Pump - SEC050 Features:Durable cast iron constructionHeavy-.. 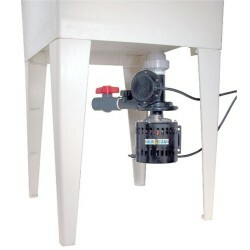 Turbo - Automatic Laundry Pump - 1/3 HPIdeal for use under wet bars, kitchenettes, vanities and util..
Zoeller - Model 53 Sump Pump - Cast Iron 3/10 HPTrusted. Tested. 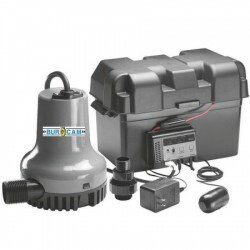 Tough.TMFeatures:Professional..
Acquaer - 1/2 HP Submersible Sewage Pump - SEC050 .. 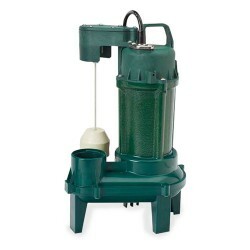 Turbo - Automatic Laundry Pump - 1/3 HP..
Zoeller - Model 53 Sump Pump - Cast Iron 3/10 HP..